See a descrition of our group exercise classes here. SilverSneakers is the nation’s leading exercise program for active older adults.SilverSneakers members have access to all of the benefits and amenities included with a basic Y membership. To register, simply take your SilverSneakers Member ID card or your health plan ID card to the front desk. 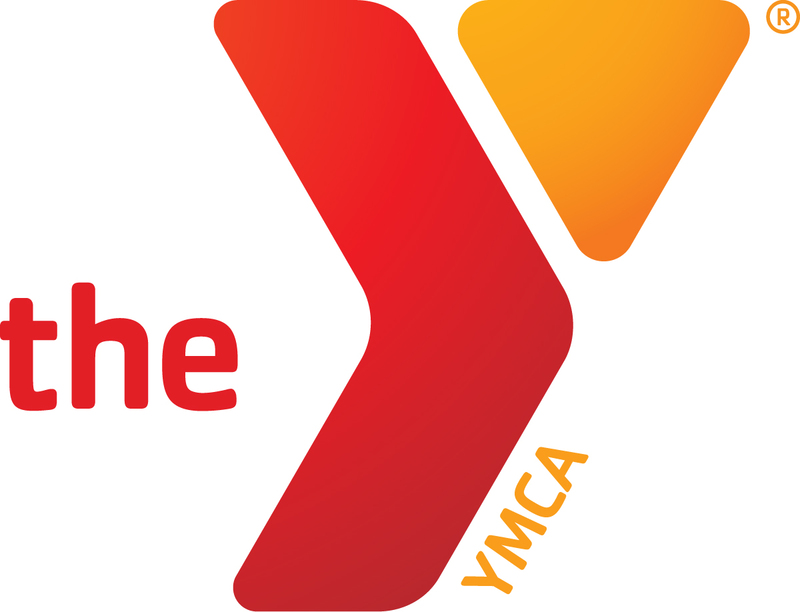 You will be required to complete membership registration forms.For more information on Silver Sneakers, contact the Y front desk at 304-636-4515 or visit the website.